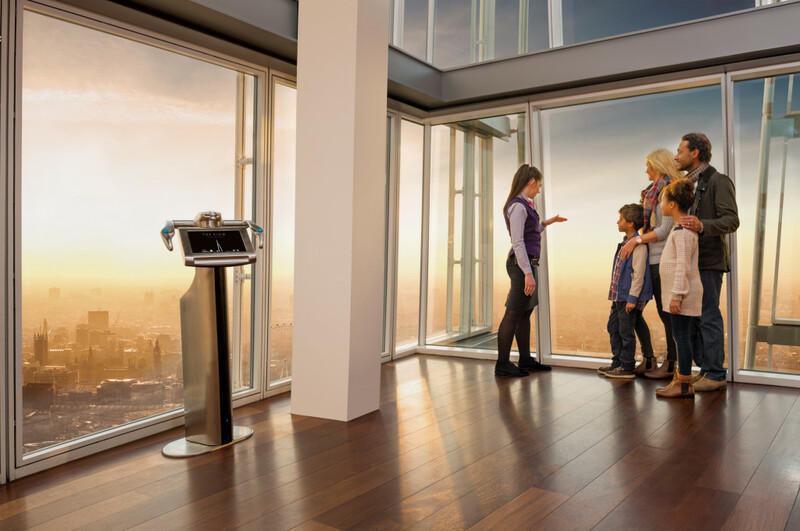 Kids go free at The View from The Shard this February half-term! It’s not ‘Shard’ to spot this massive skyscraper! Half-term is on the way so it’s time to start planning some cool days out! We’ve got loads of great ideas for you on Fun Kids including The View from The Shard! The Shard is the tallest building in Western Europe and you can visit the top of the 306m-tall skyscraper in The View from The Shard attraction! Half-term is a great time to visit too as kids go free at The View from The Shard from from Monday 16th to Sunday 22nd February! There are high-tech Tell:Scopes too which let you zoom in on different buildings – and can even switch between daytime and night-time mode!